Travel Writing Goals - What Are Yours? One of my travel writing goals when I started freelancing was to get paid to travel. I love to travel and writing about it was a way to earn money from something I love to do. So I started up my freelance writing business and got busy selling stories to editors. Getting paid to write about my travels was my sole objective. I used to believe that everyone else wrote for exactly the same reason, but after meeting hundreds of other travel writers and travel bloggers, I realize now that we all do it for different reasons. I’ve met writers who only write for local or regional newspapers and magazines in their area. That’s their specialty. They love everything about where they live and never get tired of writing about it. Some travel writers are paid very modest amounts for their stories—and some are not even paid at all. Yet, they’re perfectly content with this. Other writers are ambitious and work toward moving themselves into more challenging publications and higher paying outlets. I know some journalists who will only write for magazines that pay $1/word, or more. There’s a lot of diversity with travel writing goals. The point is, you can practice the craft of travel writing in your own way and for your own reasons. You can choose to stay with one type of publication, seek out stories only in your neighborhood, or extend your reach into other countries or into better paying publications. Your personal and professional travel writing goals are entirely your choice and help define your unique vision. Since it’s human nature to want to categorize things - here are the categories of writers I’ve met and unique traits of each group. Their outlets and compensation might differ, but they all have two things in common: they love to travel and they want to write about their travels. The love of travel is the “one ring to bind them all” as Tolkien says. But what makes you want to write about your travels? Which one (or more) of these groups describes you? Do you love to write? Do you feel compelled to put pen to paper, or should I say fingers to keyboard? Travel writing is a robust medium for expressing yourself and that’s what drives you to write about your travels. You like to share your travel experiences, educate people about other cultures (even your own), and express your point of view about a destination or a travel experience. You want to inspire other people to travel, and try new things. You get a feeling of accomplishment, perhaps even closure after a trip when you write about it. You’re not doing it to make money. Not surprisingly, many people in this category are travel bloggers. Travel blogging gives people the freedom to do all of these things without the hindrance of pitching story ideas to editors or meeting their deadlines. Sure, you don’t get paid for your stories, but that’s not what compels you to write anyway, is it? I’ve encountered more than a few writers who don’t particularly care about how much money they make, or if they get paid for their work. You’re thrilled to see your bylines on a travel website or in a modest print publication. Often, byline collectors are beginners who are out to get as many articles published in as short a time as possible. Payment isn’t important (for a while). Getting published online is an easy way to build some bylines fast - and it’s an easy way for editors to check your credentials. I remember this excitement from my early writing days: first, getting a story accepted for publication, and then seeing how good my stories looked once they were posted online or published in print - complete with color photographs. When I got a check in the mail, it was a three-part buzz. Every writer enjoys collecting bylines. That’s what we do. 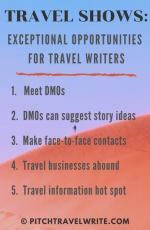 But if your travel writing goals include collecting bylines to build credibility quickly, despite the meager pay, it's likely you will eventually shift your focus to more prestigious and higher paying print magazines. The majority of travel writers these days are part timers. Some writers have full time jobs so they can support their family and pay the bills. They write and travel in their spare time as a creative outlet. It also helps fund their exotic vacations a few times a year. Other writers are fortunate enough to have a spouse with a good enough income to pay the bills. Their writing income is a sideline and a supplement to the household income. Some writers have very wealthy spouses or a big bank account. They don’t need the money and don’t even care about being paid. But they like to proudly display magazines with their published articles on their coffee table and tell their friends about it. Once, on a press trip, I was telling a writer with a wealthy spouse about how she could sell more articles. She laughed and said that she “never wants to work that hard!” Fair enough. Obviously, part time travel writers come in many shapes and sizes. 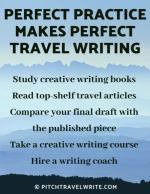 You might not have the time or inclination to be prolific but you can still have travel writing goals. Use the craft for your own purposes - sideline income, funding your vacations, or bragging rights. Being a guidebook author imparts significant credibility to a travel writer. One big positive to guidebook writing: it’s a powerful credential to put on your resume, in your query letters and in your bio. Having a guidebook byline counts for a lot in the eyes of travel editors. It indicates you can produce copious volumes of copy and meet deadlines. These days, guidebooks are looked at as a sideline for extra income, because guidebook writing does not pay particularly well. But it can be beneficial if you’re planning a long-stay at a destination. You can do your research and have a working vacation at the same time. Of course, if writing a guidebook is one of your travel writing goals, there's another benefit. 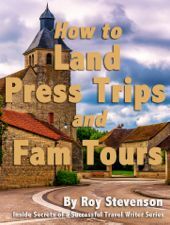 By writing a guidebook you have also amassed material for dozens of travel stories while you were researching your guidebook. This will easily translate into a multitude of story ideas and pitches to editors to secure other paying assignments such as print magazines. There’s a certain poetic simplicity about submitting your story to a magazine editor, seeing it a few months later in a nice glossy magazine, and getting paid for it. Fulltime freelance writers experience this regularly. As long as you keep pitching and selling and writing articles, you receive a steady stream of checks in the mail. I started out as a full-time writer and continue to be in this category today. Over time, full time writers get better and more lucrative assignments. If one of your travel writing goals is to do this fulltime, simply writing articles for print magazines won’t make you rich. But you can achieve a regular flow of income, and you can get some nice payouts as you enter different genres and markets. 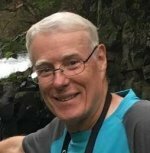 This hardy, and often unkempt, breed of freelance journalist writes for local, regional, national or international newspapers and magazines. Some write for specialty magazines and trade journals, or on-boards and in-flights - the holy grails of travel writing. 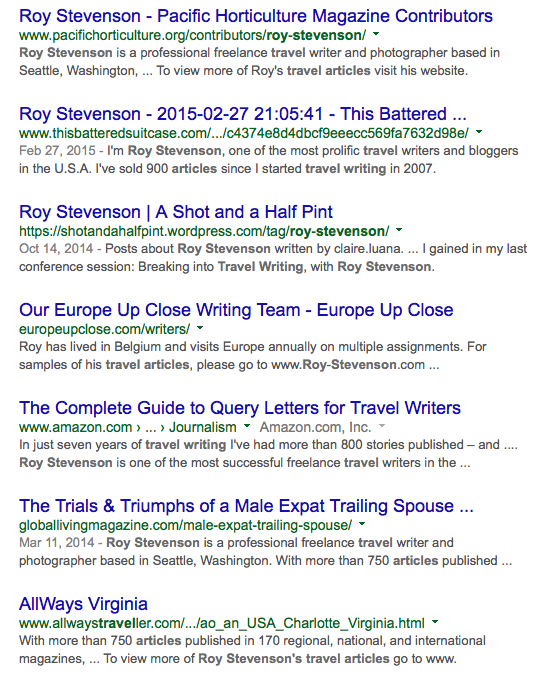 Some full timers travel writing goals include having a well-monetized, high-traffic travel blog. This might sound easy but making real money from a blog is a full-time job and requires far more than just writing skills. It’s a business and those who succeed with monetized blogs run it like a business. My travel writing goals are simple. I’ve stayed on the side of writing primarily for print magazines because print magazines typically come with a paycheck. And magazine assignments are still the king when it comes to securing press trips and fam tours so this allows me to travel to many places on a writers budget. The reality is, most full time freelance travel writers these days support themselves via many streams of income. They write for magazines, do copywriting, coaching, “how to” seminars, sell eBooks or travel-related print books, write guidebooks, moonlight as tour guides, write specialty blogs or travel websites - and may even work a part time job now and then to make ends meet. The unifying factor behind all travel writing is the love of travel. Writing about it opens up unlimited travel opportunities and a wide variety of benefits. 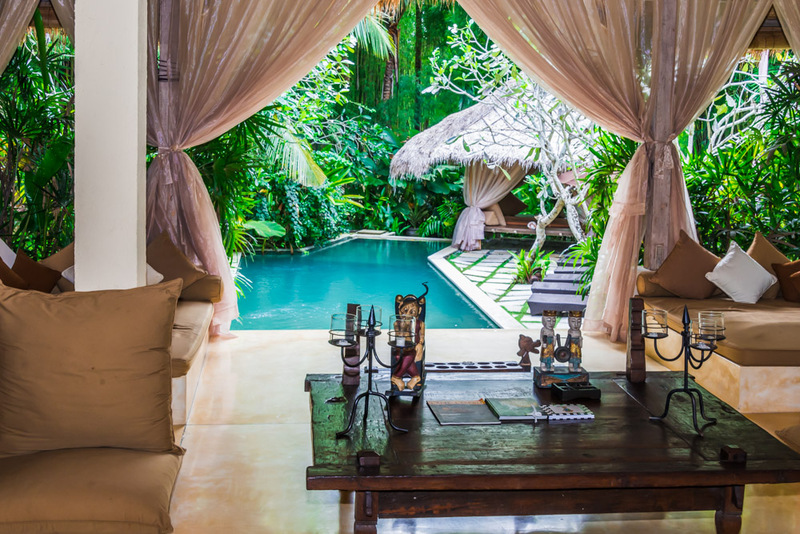 This was our outdoor living space at Villa Mathis in Bali. Not bad, eh? Free or low-cost travel is one of the biggest benefits of travel writing. For some assignments, it’s possible you will benefit far more in comped travel than you will earn in payment for your stories. Some of those benefits might include staying in spas, resorts, hotels, villas and plush B&B's. Or, perhaps you get to enjoy sumptuous meals and spa treatments, or a private tour of a place and being treated like a VIP. Travel writers get to enjoy unique opportunities like interviewing historians, resort owners, entertainers and museum curators, and looking behind the scenes at a tourist destination - opportunities you never receive as a regular tourist. Well-published travel writers get invited on press trips and get to explore an endless number of places, tours and events. It would be silly to say “no” to some of the press trip opportunities available. Sure, there’s a price - you have to write some articles in exchange for the VIP treatment. But after you’ve experienced a press trip, you’ll find it’s worth it. 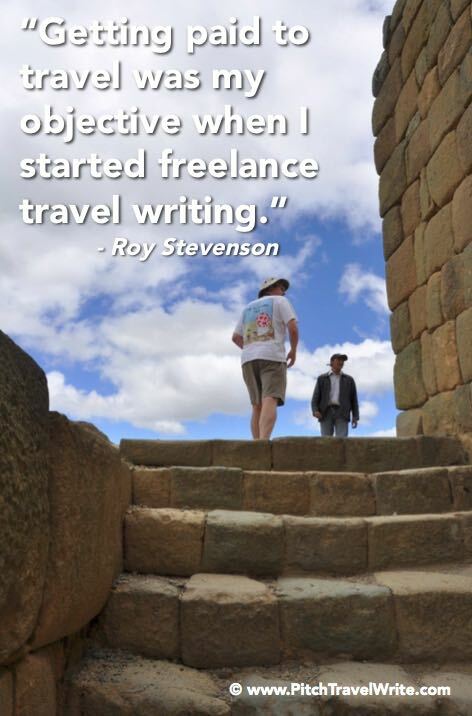 So, What Are Your Travel Writing Goals? Today almost anyone can be a travel writer. All you have to do is take a trip, write about it and get it published in print or online and you can call yourself a travel writer. You can write only a handful of stories each year - or you can write that many in a week. Either scenario is fine. You’re still a travel writer. It comes down to knowing your goals and staying true to your vision. If you’re clear about your goals, you’ll know whether to be satisfied where you are - or if you need to do something else to move yourself into a different category and perhaps enjoy some additional benefits. Whether you’re happy with where you are, or you have ambitions to broaden your horizons, it’s the journey that counts - in practicing your writing craft and as you travel to the places you want to go in the world.